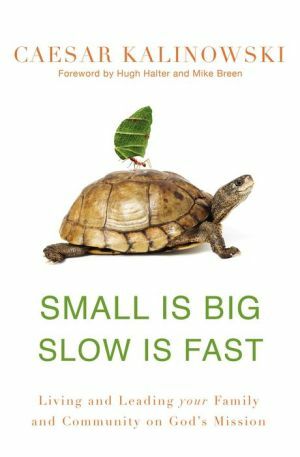 Caesar Kalinowski released, with Zondervan publishers, his second book: Small is Big, Slow is Fast. 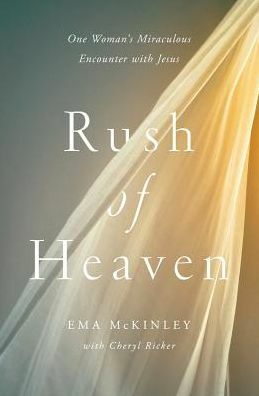 Ema McKinley with Cheryl Ricker released her debut nonfiction, Rush of Heaven. A true accounting of her miraculous healing. 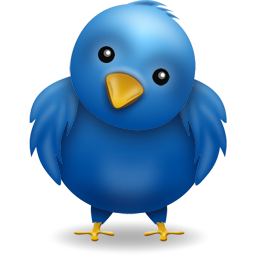 Zondervan publishers. 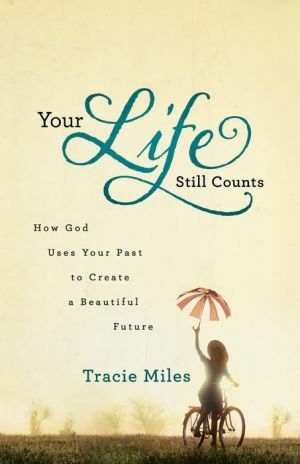 Tracie Miles of Proverbs 31 Ministries released her second book, Your Life Still Counts, with Bethany House Publishers. 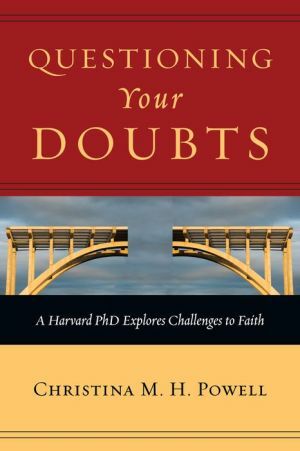 Christina M. H. Powell released her debut nonfiction title with IVP,Questioning Your Doubts. 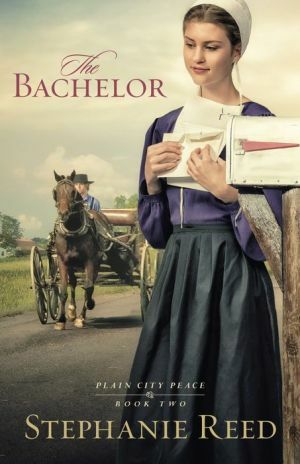 Stephanie Reed released her latest Amish fiction novel The Bachelor with Kregel publishers. 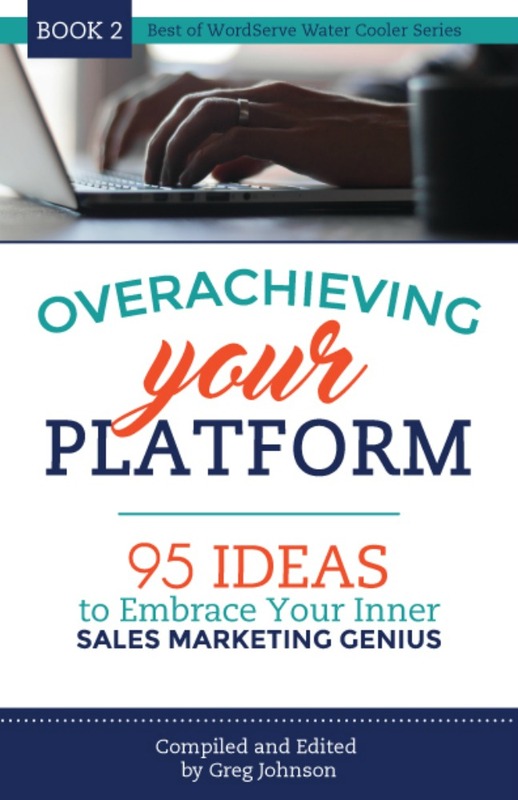 Tami Weissert released Off the Pages & Into Your Life with Authentic publishers. 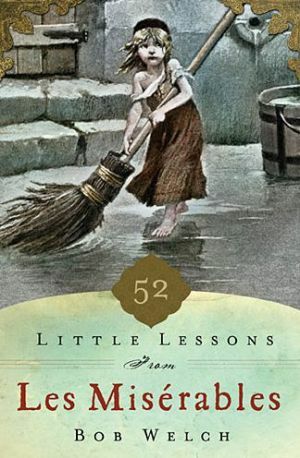 Bob Welch released a devotional with Thomas Nelson: 52 Little Lessons from Les Miserables. Joe Wheeler released the 23rd book in his Christmas in My Heart collection with Pacific Press. Emmanuel and Veronica Chan signed with Alice Crider. Judy Joy Jones signed with Greg Johnson. Steve Addison signed a contract with IVP for his next book Movement Pioneers. Greg Johnson, agent of record. 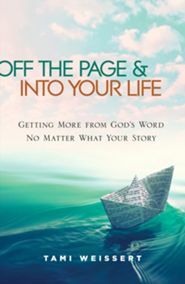 Dena Dyer signed a contract with Barbour Publishing for a Christmas devotional called “25 Christmas Blessings”. Greg Johnson, agent of record. 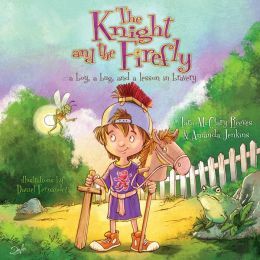 Linda Kuhar signed with Leafwood for her nonfiction book tentatively titled Worthy of a Miracle. Alice Crider, agent of record. 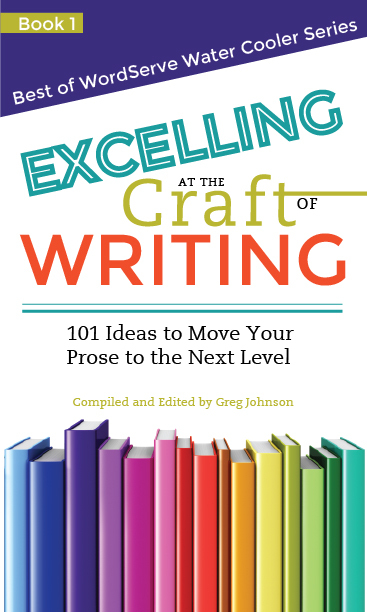 Melissa K. Norris signed a contract with Harvest House publishers for a nonfiction book to release next year. Sarah Freese, agent of record. Julie Cantrell won the ACFW Carol Award in the Historical category for When Mountains Move! Barbara Stoefen was interviewed by her local news station in Bend, Oregon regarding her debut nonfiction release A Very Fine House. Watch the interview here.